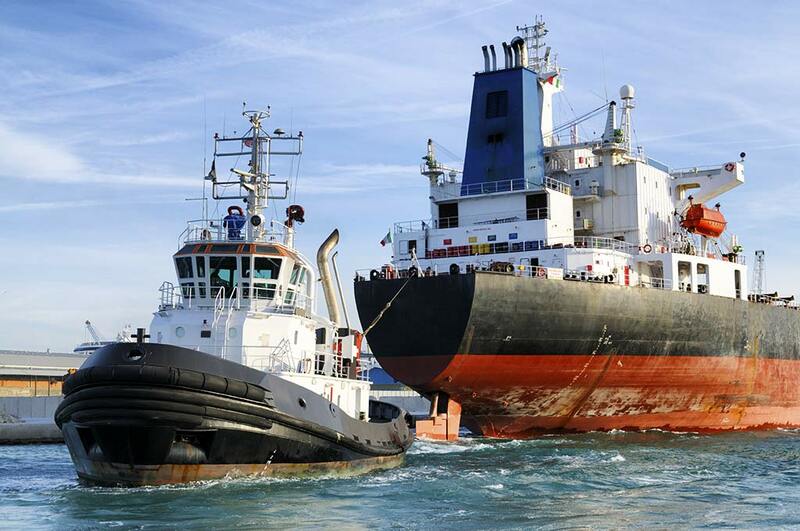 For over 30 years, Pilot Marine has been the premier supplier of marine electronics for navigation, communication and entertainment. 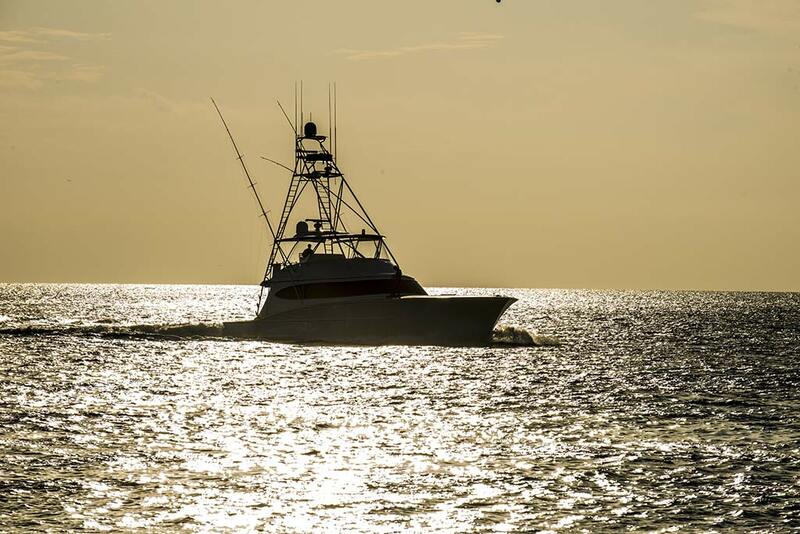 Whether you are a commercial or recreational boater, we have the technology to keep you connected anywhere. 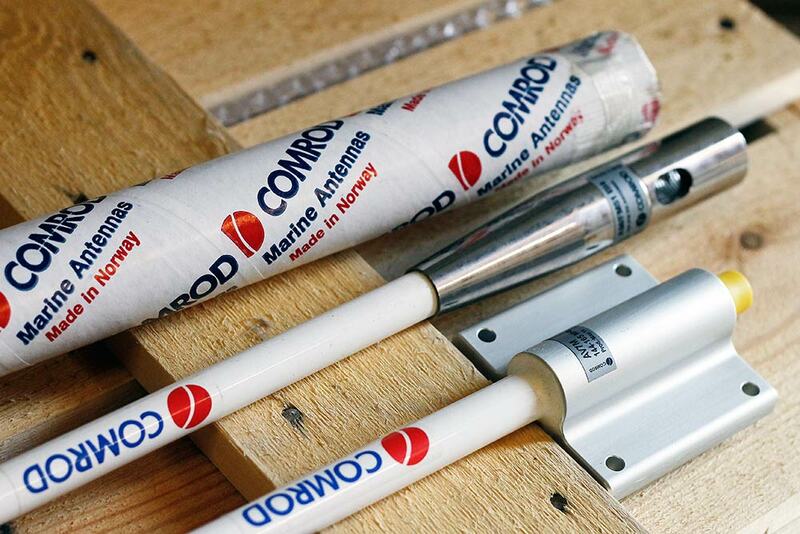 Pilot Marine is the exclusive North American distributor for Comrod marine antennas. 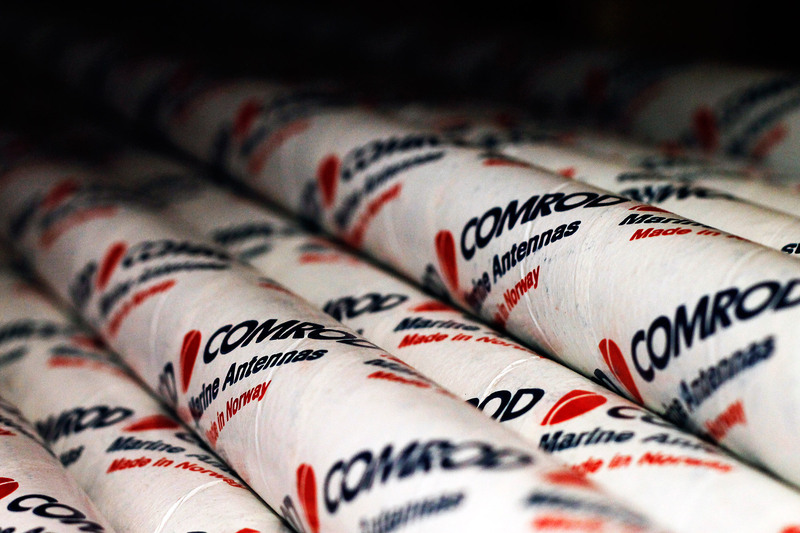 Comrod is recognized as the world leader in the design and manufacture of recreational and commercial marine antennas. All products are designed to withstand the harshest marine environments and are available covering the HF, maritime VHF, Cellular & Wireless LAN frequency bands. If you are interested in becoming a Comrod retailer for marine antennas or want to learn more about Comrod antennas, please contact us!